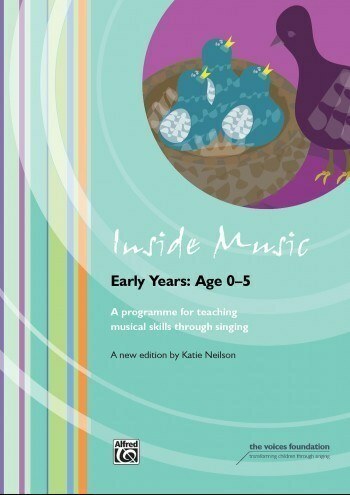 Inside Music is a complete resource for class teachers and music educators to support singing-based musical learning from the Early Years to Key Stage 2. The series of three books offers over 250 songs, games and activities to develop step-by-step learning which builds skills, knowledge and understanding. 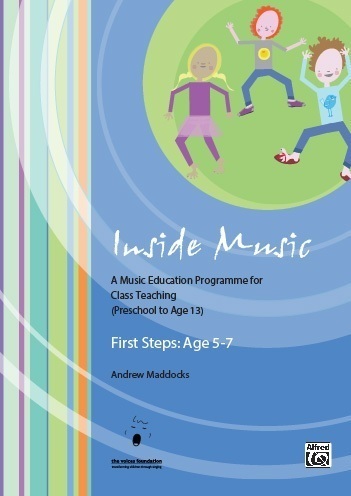 Inside Music is a progressive framework for teaching and assessing musical skills and concepts from Early Years to Key Stage 2. All books come with a CD of audio tracks, planning and assessment resources. Inside Music's initial module, for sowing the seeds of musical learning in under-5s. It also works perfectly as a stand-alone resource. Click on the cover image above to view sample pages. Or to order and receive an invoice for payment, download form here. 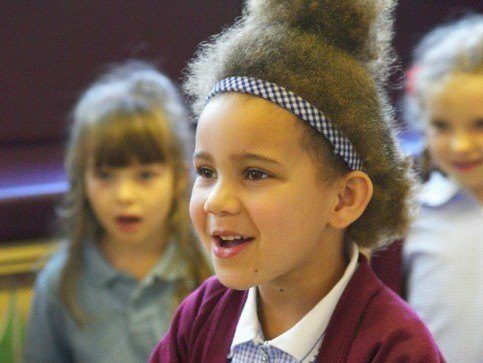 Through simple age-appropriate songs and games, children’s learning can be reinforced in a truly progressive, structured way. 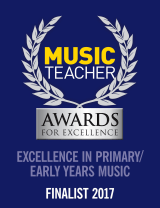 Is now available for teachers delivering classroom music lessons with all KS2 year groups. "Simply the best professional development I've ever had!" 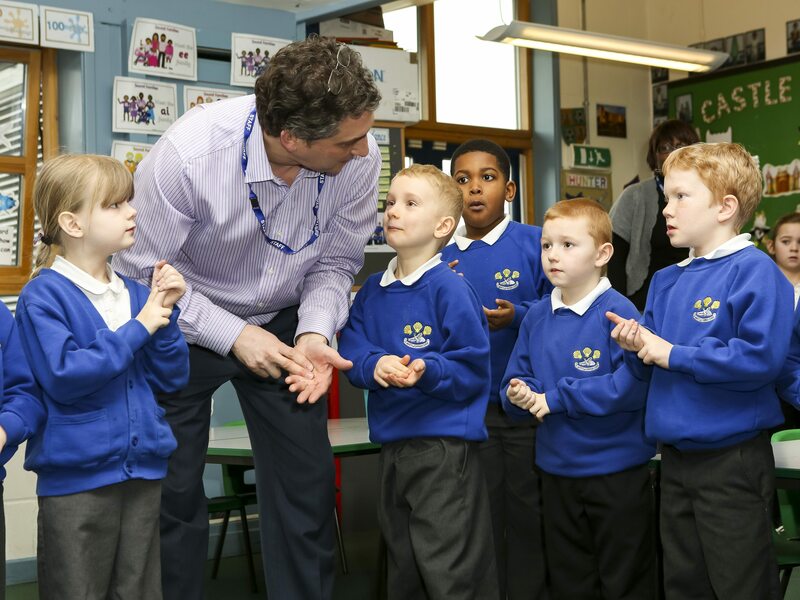 A highly practical two-day course for all involved in primary music delivery in the classroom. This is the introductory course in our progressive series of Teaching Classroom Music Through Singing courses. 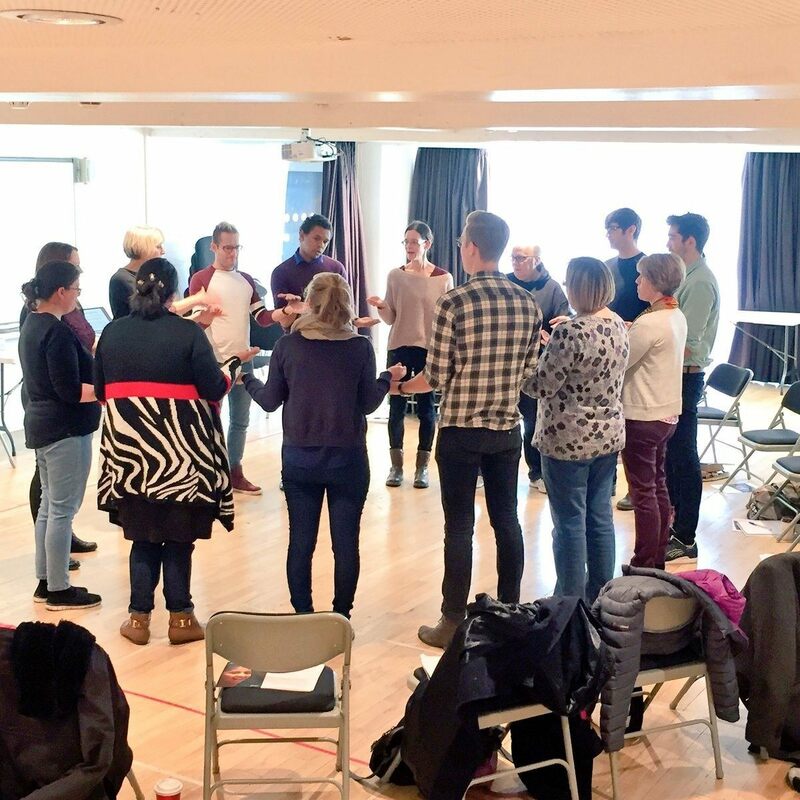 The course guides teachers through the development of basic musicianship skills in pupils and gives practical guidance on how to deliver this in the classroom. Ideal for teachers new to the approach or for anyone looking for a refresher. A transformational two-day course suitable for teachers and music practitioners with some classroom music experience. Continuing from the Intro course, this course develops and deepens participants' understanding of how to plan and deliver a highly effective primary music curriculum. 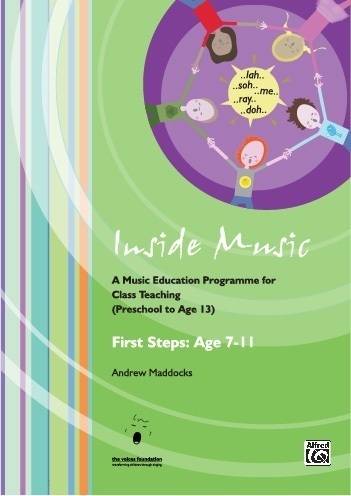 Ideal for teachers who have attended Intro, or for those with some experience of teaching music. A more musically challenging two-day course for teachers and music practitioners who want to extend and develop pupils at the top of primary or lower secondary. This is the third and final course in our progressive musicianship series. It focusses on the extension of musical skills and understanding, and how to develop a musically meaningful approach to reading notation. An inspirational and enjoyable one-day course for Early Years teachers and practitioners. This course focuses on developing and consolidating key musicianship skills for practitioners, resulting in real impact on learning outcomes in EY settings. The course covers practical ideas that show how musical learning can impact all seven areas of EYFS, as well as ideas for resources including musical instruments, props and puppets. 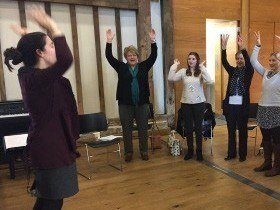 A hands-on and stimulating one-day course focussing on choral leadership for children's voices. 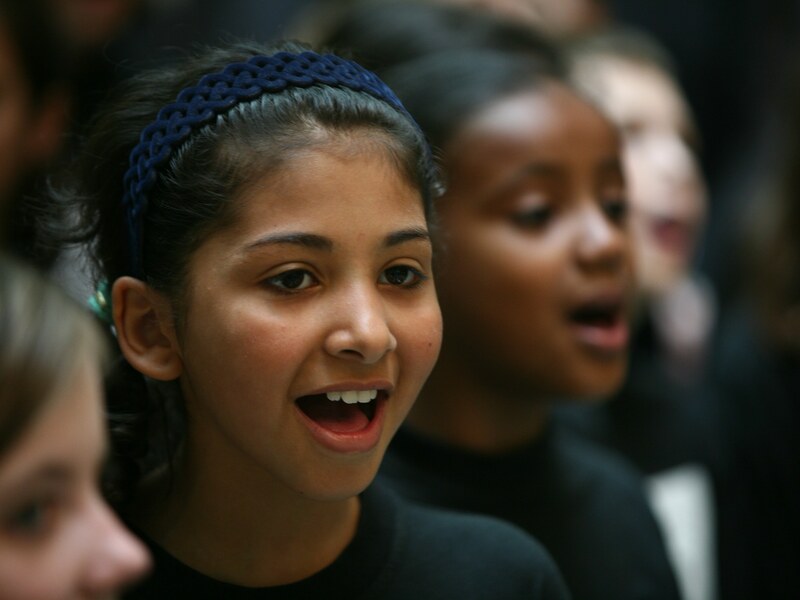 This 1-day course will build and develop foundation skills in leading children's choirs, including warming up for healthy singing, planning effective rehearsals, repertoire and conducting. Suitable for teachers and practitioners currently working with children’s and/or school choirs, or those wishing to do so. 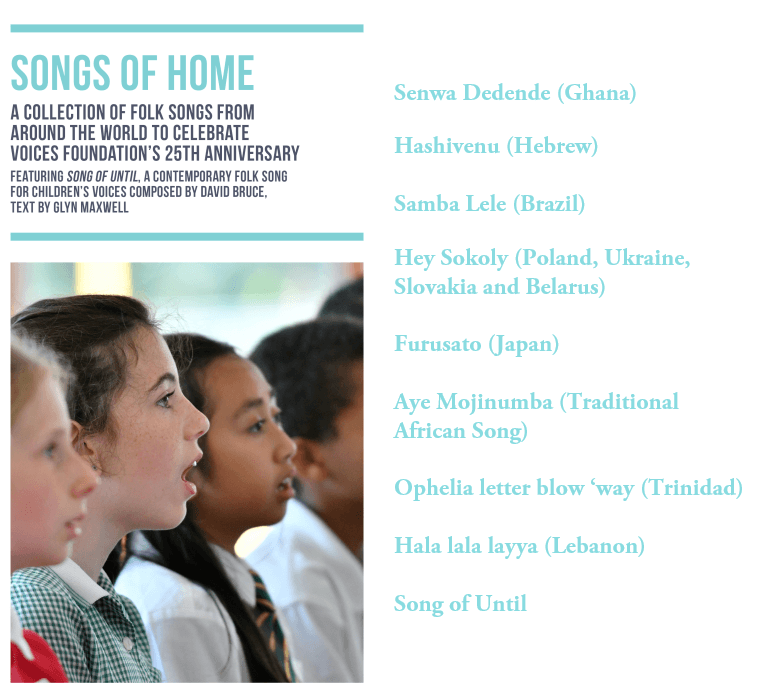 Songs of Home is a celebration of singing from every continent and culminates with Song of Until, a specially commissioned folk song of our times by award-winning composer David Bruce. In addition to this free resource, we are are pleased to offer a half-day workshop/training session with a renowned VF practitioner, to support the learning of theses songs. To learn more about this offer, please use the link below.